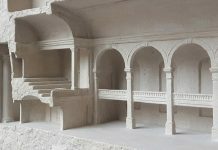 For centuries, sculptors around the world have adopted marble as their medium of choice. 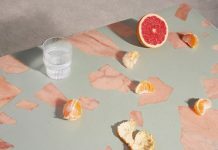 In order to both illustrate marble’s carving capabilities and showcase their own sculpting skills, these artists often select subjects that require a certain level of expertise. 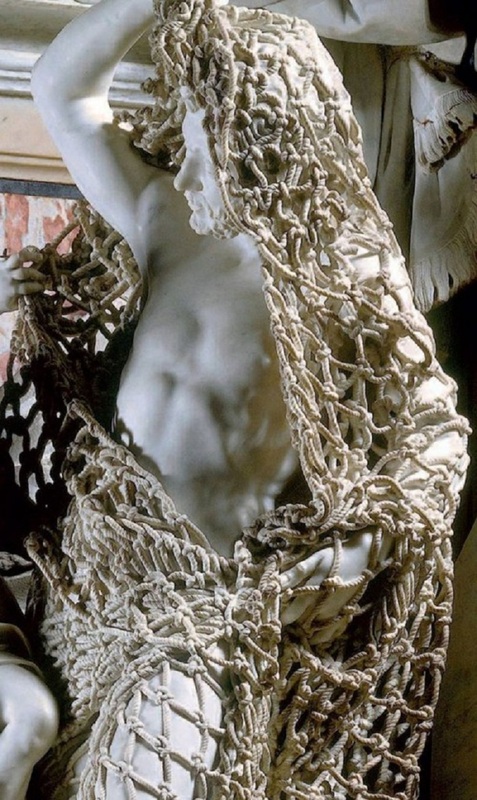 These challenging motifs include anatomical details, dynamic drapery, and, in the case of Il Disinganno, delicate netting. 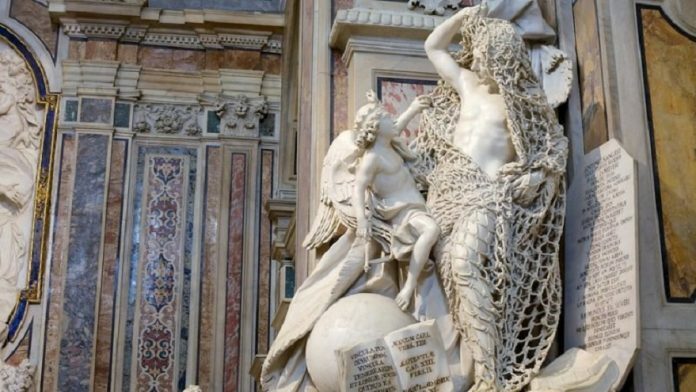 Every piece of this incredible sculpture is carved out of marble, including the carefully crafted knots in the draping net wrapped around the large figure of a fisherman. Il Disinganno, also known as The Release from Deception, was crafted by Genoese artist Francesco Queirolo in the 18th century. Widely regarded as his pièce de résistance, this sculpture has solidified Queirolo’s legacy as one of Italy’s leading 18th-century artists. The Release from Deception depicts a scene that is both biblical and allegorical. It features two subjects: an angel and a fisherman. 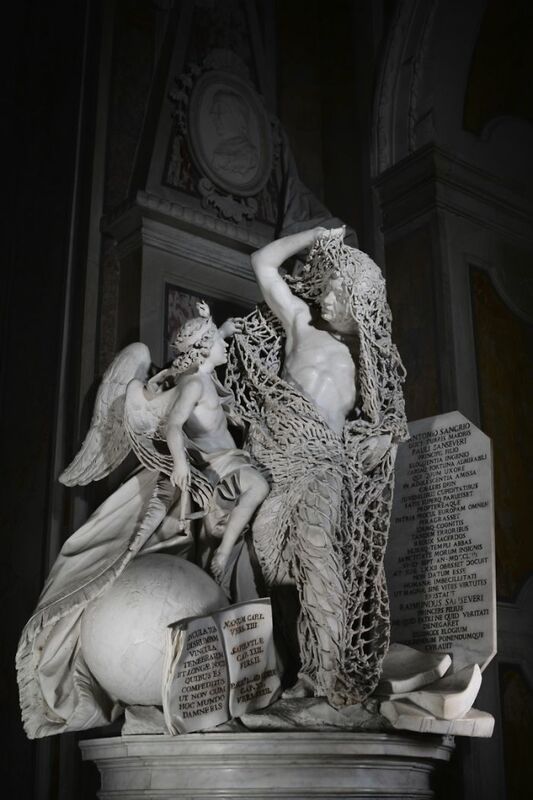 The angel stands on a globe as he untangles the man from a net and floats above exquisite drapery. 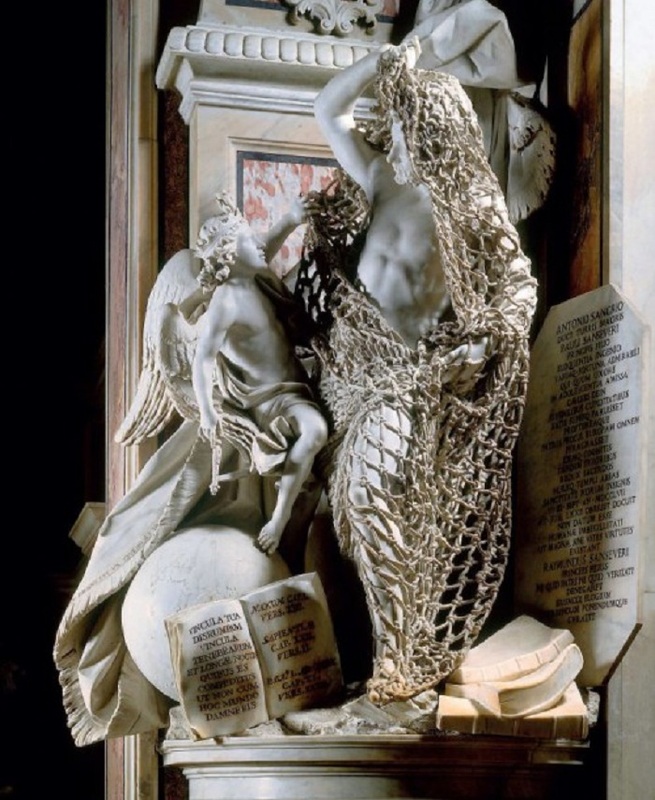 While its symbolism is compelling, it is The Release from Deception‘s sculptural details—namely, its exquisitely carved net—that has captivated viewers for centuries. 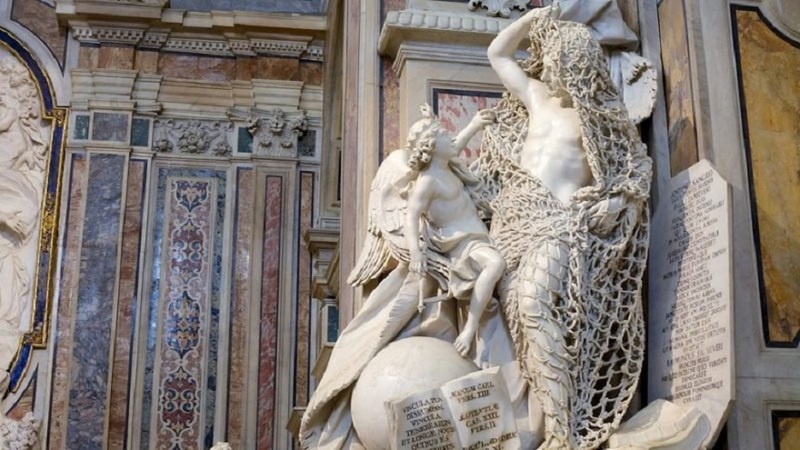 Though, at first glance, this structure appears to be composed of intertwined rope, a closer look reveals that the open-mesh material is made entirely from a single block of marble.